Looking for a new pool? 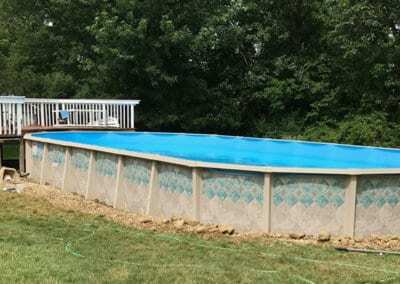 We are your choice for affordable swimming pools in the Greater Cleveland area. Splashing, swimming, and summer fun, is what you can look forward to when you purchase a swimming pool from Leisure Time Warehouse. 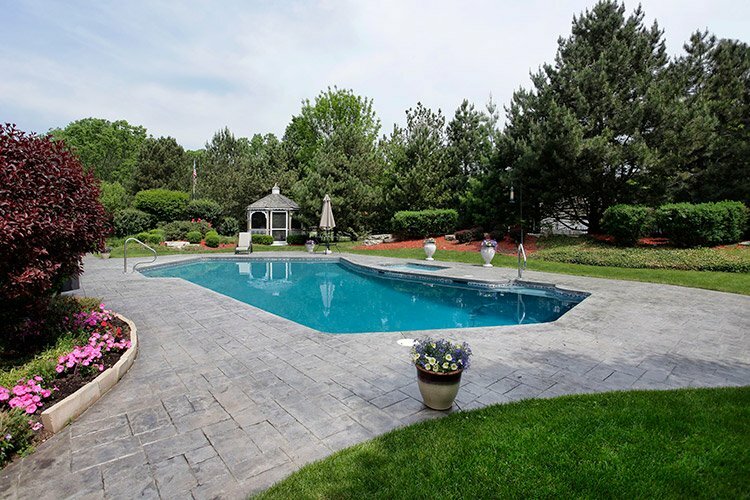 Whether you want an above ground or inground swimming pool, we’re able to meet your needs. 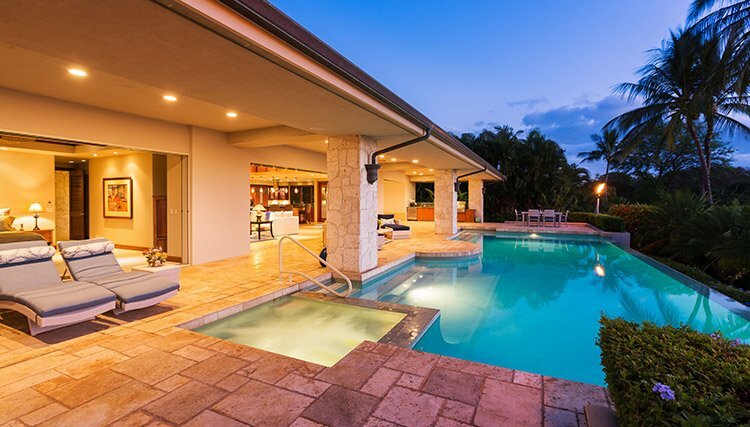 A swimming pools is great for a few factors. First, you’re able to be entertained in the spring and summer all of the time. Second, you don’t have to worry about having a gym membership or anything of that nature just so you can go to the community swimming pool. Third, you’re able to exercise in your swimming pool at your leisure. When you have a swimming pool in your backyard or even in your home, you’re able to take advantage of all of the great benefits a swimming pool offers. If you are hesitant to purchase a swimming pool because of the cost, then consider a few of these factors. First, you will get to stop paying for a membership to the neighborhood pool. Second, you don’t have to worry about finding anything unsavory in your pool because it’s your pool. Third, there are no crying children like those at the community pool. 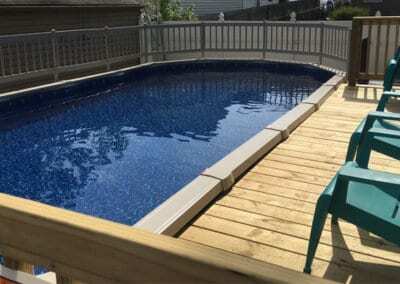 These benefits should be enough to change your mind about getting a swimming pool, but if it isn’t, then learn what Leisure Time Warehouse can offer you when you come to us to purchase a swimming pool. Click on an Image to View Our New Swimming Pools Gallery! 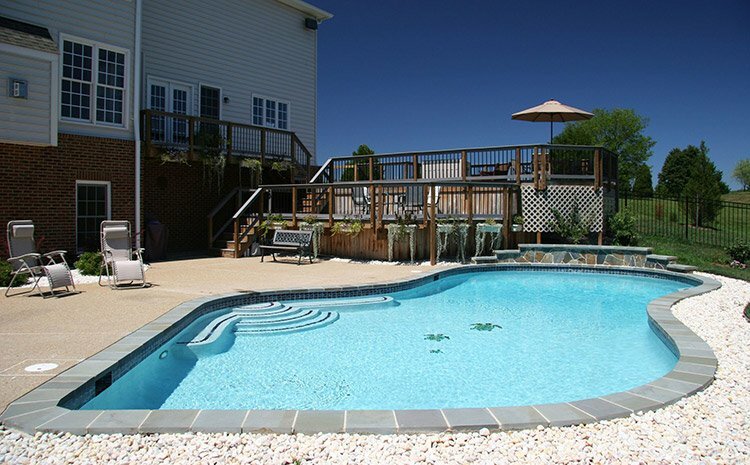 Our Experienced swimming pool installation technicians can help you today! What type of swimming pool is right for you? If you have no idea, then that’s okay, we can work with you to figure out your individual needs. If you are one part of a family with kids, then we’ll meet your necessary requirements to ensure every part of your family is happy. You’re able to choose from brands, designs, styles, and if you want an above ground or an inground swimming pool. We provide you with all the necessities you need for your swimming pool. 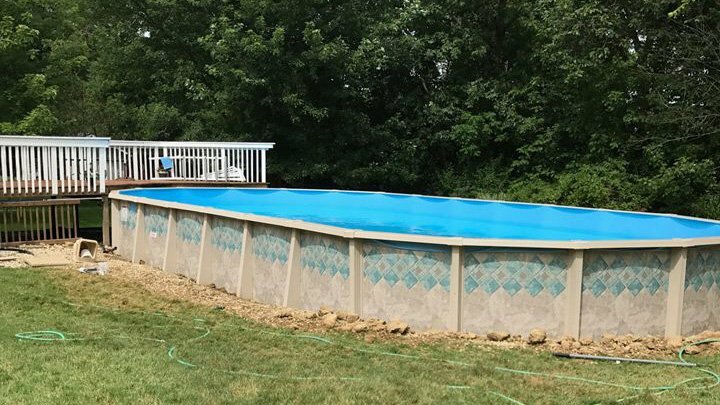 Whether you want your swimming pool made from circular, tiles, fiberglass, or another option, you have a list of endless choices to choose from and we’ll be able to help you find the right swimming pool either inground or above ground for you. Basically, all you need to do is image what you want and we’ll design and create it. A swimming pool is made for endless fun and entertainment with throwing in the option for exercising when you come home from a long day. 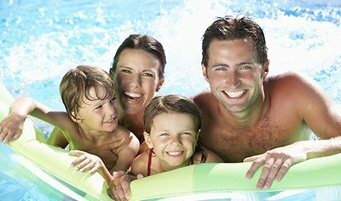 At Leisure Time Warehouse, we have unlimited options and features to pick from when it comes to a swimming pool. If we could break it down for you, it goes a little something like this: you’re able to pick from designs, sizes, styles, and accessories, with an unlimited amount of all of the above. 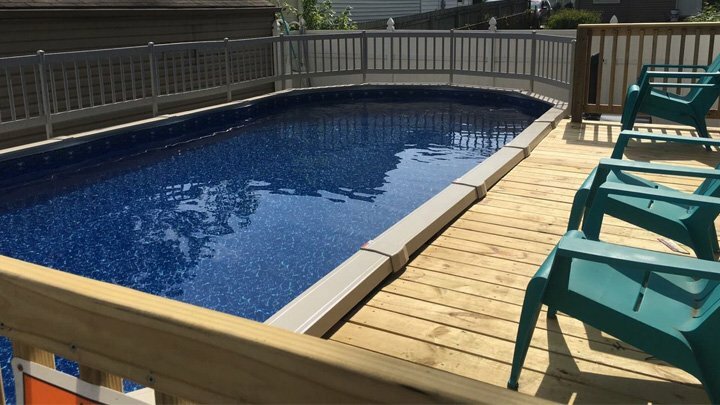 We’re a qualified pool builder, which means we’ll ensure the pool you want is able to fit into your home or backyard. In addition, we also offer all of your swimming pool accessories at LeisureTime Warehouse. If you need filtration options, pool entrance systems, cleaning supplies, or any other swimming pool accessory to make you swimming pool better then take the time to check out our accessories. If you’re worried about budgeting, then stop. 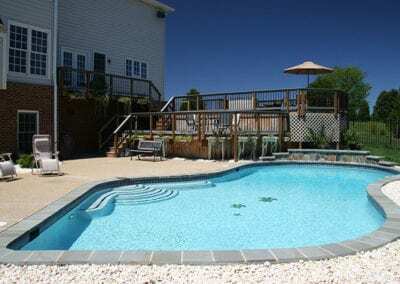 We’ll design the perfect pool for you within your budget. As an experienced team of professionals, we’re confident we can make your dreams become a reality. Come visit us for more information or to learn more about a swimming pool in your future.